The Earth itself has proven itself more than capable of cleaning itself. Plants have a way of correcting many behaviors on our part. At EPAC, we know the power that the natural world brings, and we want to utilize these natural components to rid the soil of contamination. Check out the following ways you can use plants to clean the water and soil. The direct use of living green plants for in situ, or in place, removal, degradation, or containment of contaminants in soils, sludges, sediments, surface water and groundwater. Water is unique, in that we, and all other forms of life, need water, yet it can carry toxins and pollutants which harm us and other life. The natural world has various ways of protecting itself. There is a variety of plants called hyperaccumulators. These plants absorb both the water and the pollutants in the water. When they take in the water, these plants have natural processes wherein they take up high concentrations of the toxin into their tissue while utilizing the water. While some plants may be damaged by this, hyperaccumulators can sustain the metals and pollutants the water contains. 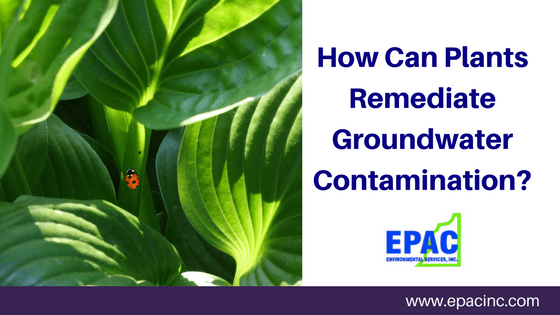 A subprocess of phytoremediation in which plants remove dangerous elements or compounds from soil or water, most usually heavy metals. An example of this is the sunflower. They are exceptionally pretty to look at, but they are far more than that; the helianthus genus is known to reduce lead contamination in soil by up to 43%. This reduction in lead contamination often means that the level of pollutant comes in below the federal safety standard. The roots and root hairs of the sunflower descend far into the soil, meaning that its capacity to filter contaminated groundwater is magnified many times over. Their roots are incredibly dense and strong. Sunflowers have been a symbol of hope for the people of Chernobyl, Fukushima, and the surrounding areas. These plants have been planted as part of a massive project to remove pollutants. Millions of sunflowers are now growing throughout the region as the area tries to eliminate the harmful effects of radiation. Another example of this is the white willow (Salix alba). This tree has shown an amazing capacity to help purify drinking water. Researchers at MIT have found that the xylem tissue in the sapwood can filter harmful bacteria, such as e. coli, and make the water safe to drink. When the water passes the roots of the tree underground, the harmful additives in the water are eliminated. If someone need freshwater immediately, they can simply break off a branch and poor the water over it, into their drinking container. This has many potential uses in poorer, more residential areas. Yet another example comes in the form of mangrove trees. These plants go a long way in preventing the erosion of coastlines, but they can do far more than that. Mangroves scrub the carbon from the water and from the air. On a yearly basis, mangrove trees are responsible for hoarding as much as 42 million tons of carbon, which is the equivalent of the emissions of about 25 million cars. One of the biggest benefits of using plants to remediate contamination, or phytoremediation, is that it is a low cost, solar energy driven cleanup technique. Other methods require excavation of the contaminated soil, hauling and disposal fees, and the purchase of clean fill or concrete, depending on the situation. While planting sunflowers does have a cost associated with it, it is far cheaper than standard methods. 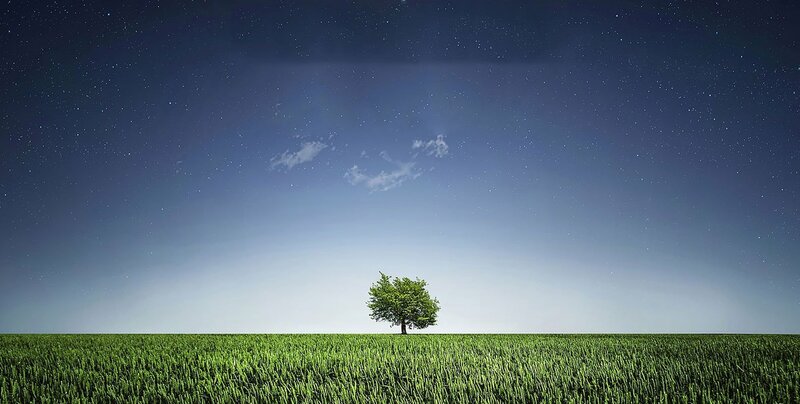 If the project is near a university, collaboration with the agricultural or plant biology department may be beneficial as more and more plants are being developed as hyperaccumulators. If you have any questions about contamination of your property or prospective property, contact us. EPAC has the experience and resources necessary to guide you through your environmental issues. This entry was posted in Contamination on September 3, 2017 by wpadmin.